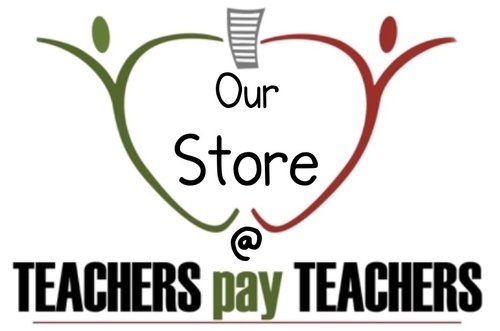 Do you have students who are still not getting it? 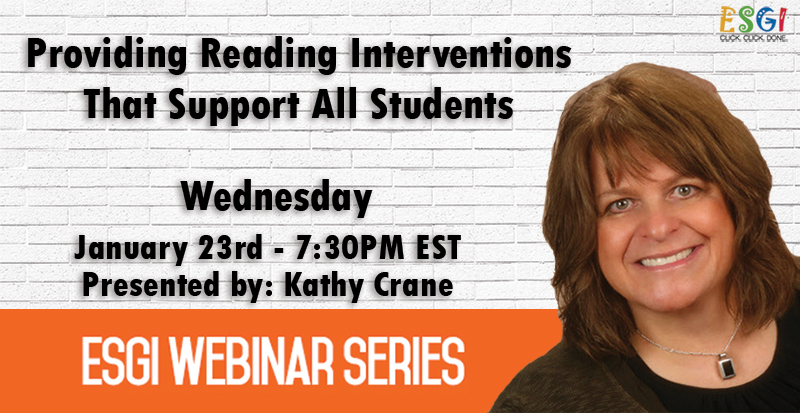 Join Kathy Crane as she shares the why sand hows of providing reading interventions to maximize the academic potential in ALL students. Yes, you too can disaggregate data to target the needs of readers in your care! Sign up for the free webinar here! Five lucky attendees will win a complimentary first year of ESGI! Start your free trial now to be ready to go! Click on the link, add the promo code KIOSK, and get going. Older PostStruggling Readers and Don't Know Where to Start?